DbSchema is a design tool for relational databases, with interactive diagrams, HTML documentation, Relational Data Browse and Editor, SQL Editor, Query Builder, Random Data Generator, Schema Compare and Synchronization, team work and more. Powerful, yet easy-to-use, DbSchema helps you design, document and manage databases without having to be a SQL pro. 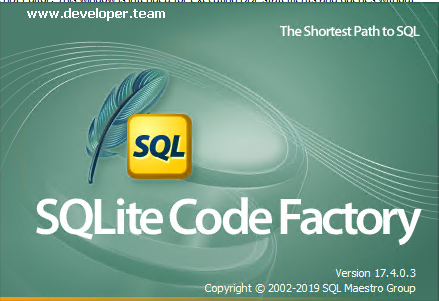 Easily design new tables, generate HTML5 documentation, explore and edit the database data, compare and synchronize the schema over multiple databases, edit and execute SQL, generate random data. 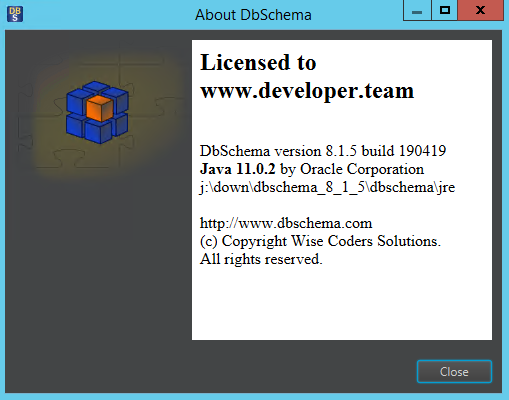 DbSchema is compatible with all relational databases. It works on all major operating systems, including Windows, Linux and Mac. 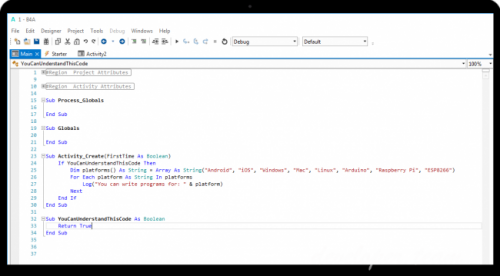 PHP Tools transparently integrate into Microsoft Visual Studio, and extend it with the support for PHP language. The extension is focused on developer productivity respecting conventions. It understands your code, provides smart code completion, quick navigation, syntax error checking, integrated PHP manual, project system, debugging support and more. 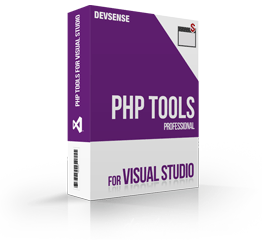 PHP Tools for Visual Studio brings seamless analysis of source code within PHP projects. In addition to IntelliSense improvements, this feature gives you smart code validation which underlines unused variables, type mismatches, dead code and other suspicious constructs in your code. 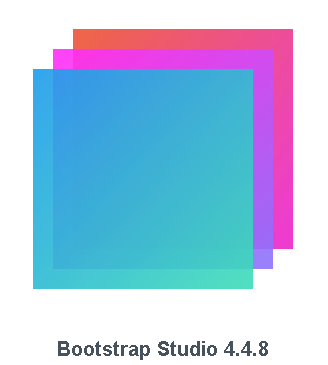 Quokka is a rapid prototyping playground in your editor, with access to your project's files, inline reporting, code coverage and rich output formatting. Quokka.js is a rapid prototyping playground for jаvascript and TypeScript. It runs your code immediately as you type and displays various execution results in your code editor. NextGrid is a powerful Delphi/C++ Builder Grid. 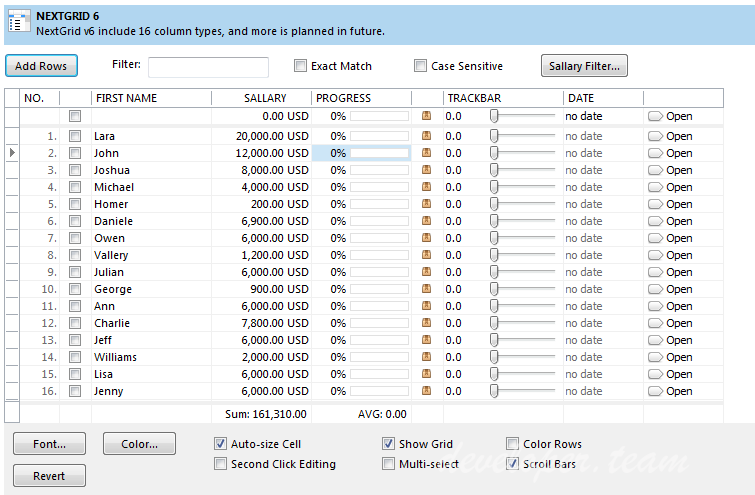 It is very easy to use it in design-time (with intuitive Columns Editor) and in run-time with easy to understand methods and properties. NextGrid have much more features than standard Delphi StringGrid or ListView, attractive look (VCL Styles, Windows 7/8/10 and MS Office 2016 themes support), it is extremely fast (quick sorting, data manipulation, drawing...).